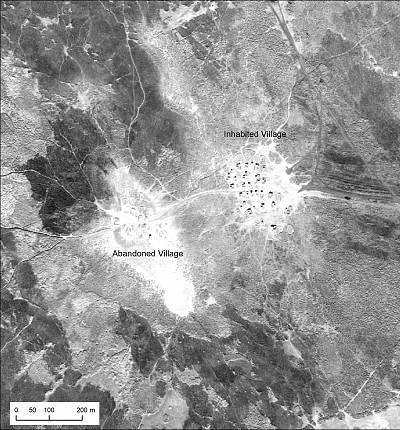 "The planes were flying over these areas of intelligence and geopolitical interest — things like airfields in the middle of nowhere in Syria," said Emily Hammer, an assistant professor of archaeology at the University of Pennsylvania. "But they passed over a lot of other places on their way to their main targets, and they had their cameras on while they were doing that." The photos taken by the U-2 spy planes capture objects on the ground with remarkable detail even though their cameras were routinely used at altitudes as high as 70,000 feet — almost twice as high as commercial airliners fly. "Cameras in the 1950s were just as good as they are now — they just weren't digital," Hammer said. "For every chunk of material that has been declassified, there is more out there that has not been declassified or has not been thoroughly examined," said Michael Harrower, an archaeologist at Johns Hopkins University who wasn't involved in the new study. "There may very well be lots of new things to discover in that archive." 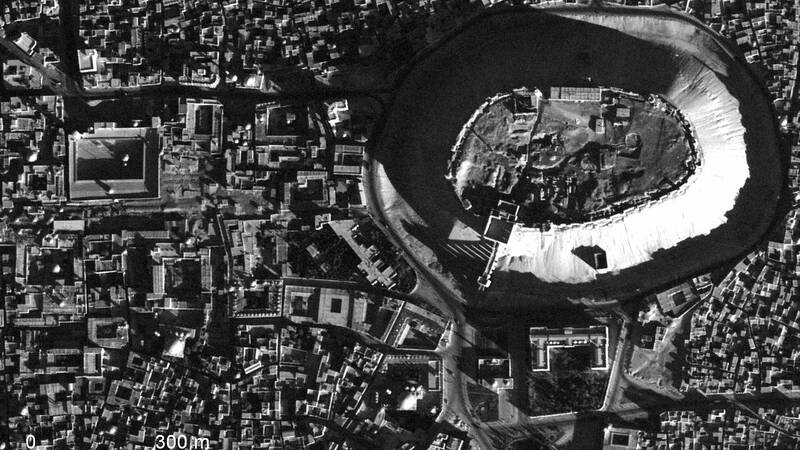 "What we see in these photographs is no longer there, which is the case with archaeological sites, but more critically and more tragically, these images preserve a record of a place like Aleppo that has been completely destroyed just in the last 10 years by the Syrian civil war," Hammer said. "So it's not just about the deep past, but it's also about accessing something that was very recently there but is no longer."